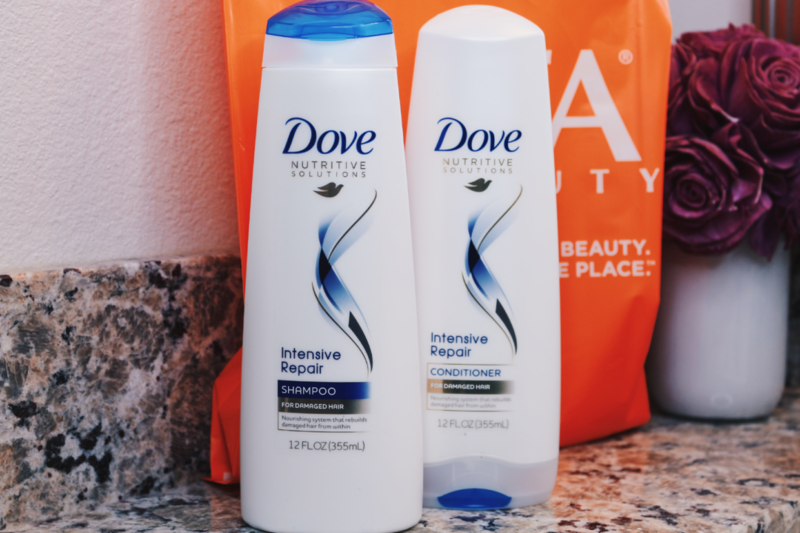 Giving my Hair Extra TLC with Dove Intensive Repair! *This post is sponsored by Mirum and Ulta Beauty. All opinions are my own. The last few months have been much colder than usual… Can we say two Sneaux Days in Louisiana!? 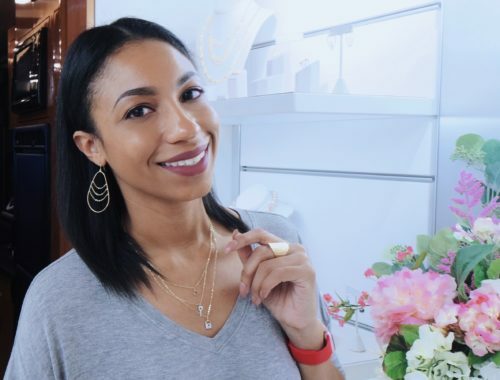 In the colder months, I wear my hair straight more often and using more heat than preferred. However, with more heat and manipulation comes damage. I tend to get more breakage and the split ends are the worst. 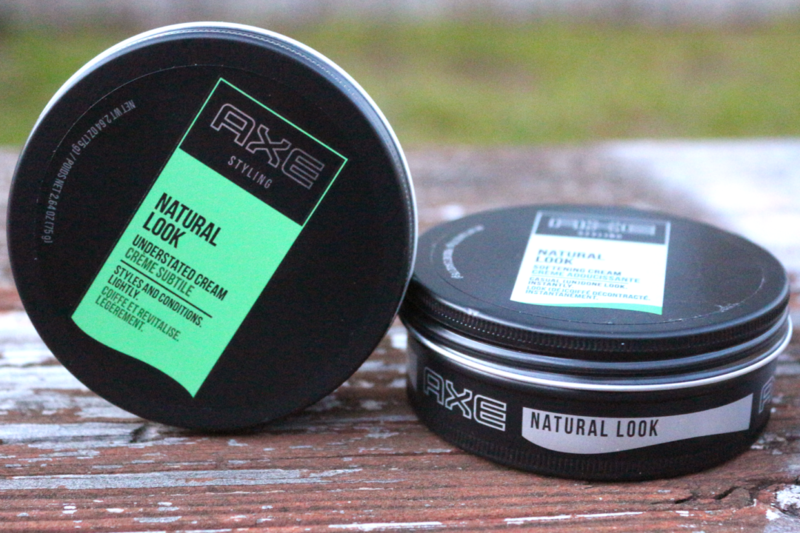 It really takes some extra TLC to keep my hair healthy and full, making sure to treat my hair from roots to ends. A great duo for this is the Dove Intensive Repair Shampoo and Conditioner. 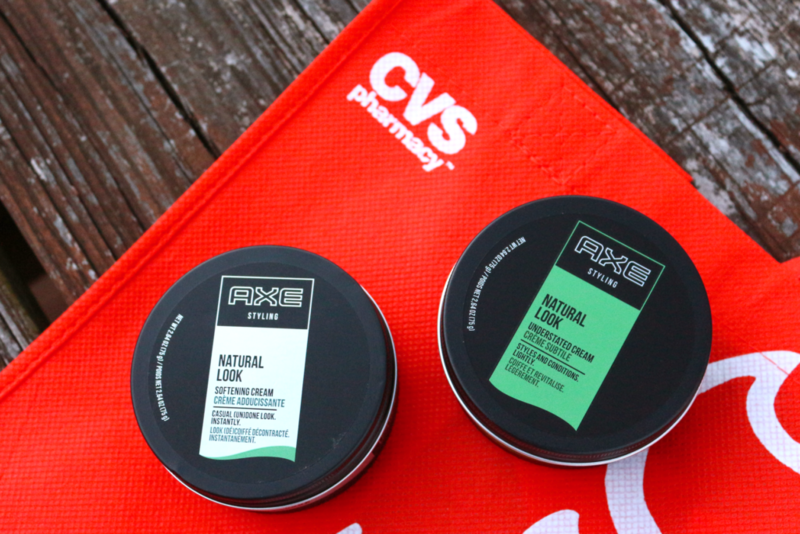 Why I ditched traditional stick deodorant! This post is sponsored by Mirum. These opinions are my own. Nothing can kill your confidence like your deodorant failing midway through the day! Over the years I’ve tried various brands and kinds, from gels to invisible solids. Some have been great and some have left me running home to shower. 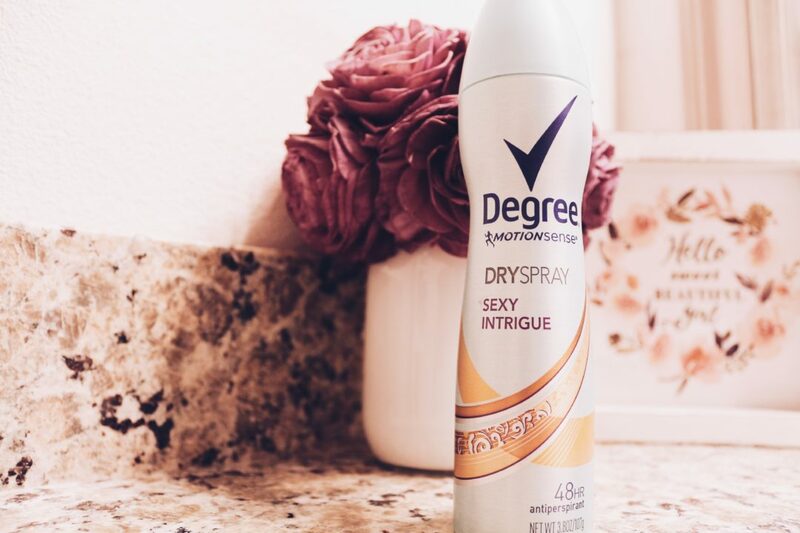 However now, I trust my dryness to Degree Women Motion Sense™ Dry Spray. 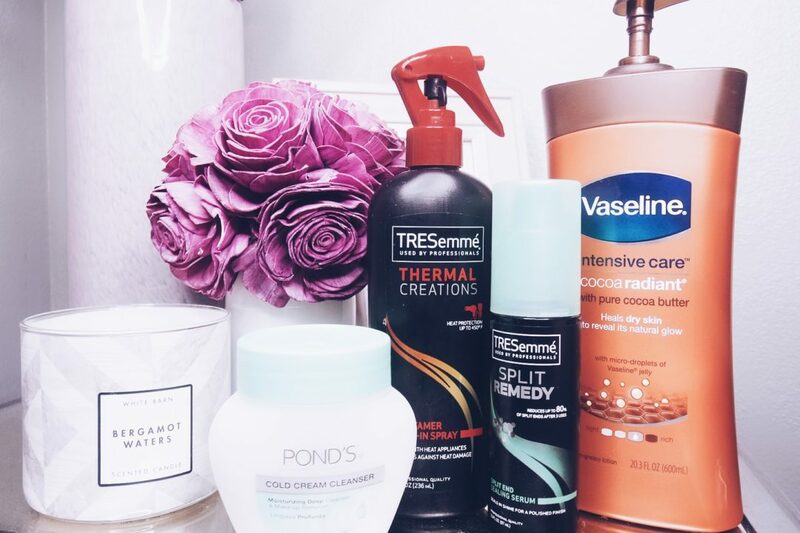 How I “Winterize” My Beauty Routine! It’s that time of the year again! When the temperature drops, even if it is only for a few days, the leaves begin their journey to foliage heaven, and it feels like midnight when you leave the office at 5pm. 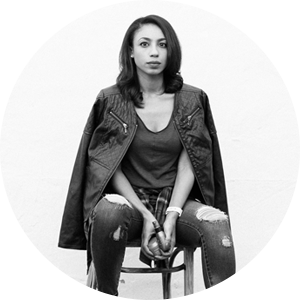 While the sandals get packed away in exchange for boots, you can’t skimp on taking care of your skin and hair. 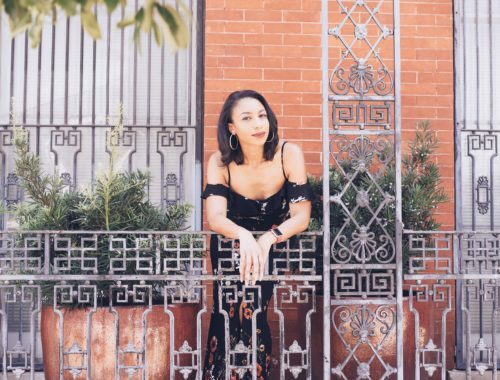 It’s time to “winterize” your beauty routine… I thought it would be a great time to share with you some of my go-to products during the fall and winter.